Tired of the same old deer products in oversized portions? Try some of our new products this year like Venison BBQ. All deer products, including steaks & roasts, are vacuum packaged to last longer in your freezer. Our deer product packaging is designed for smaller portion sizes to reduce leftovers that often end up being discarded. Snack sticks are individually packaged. Summer sausage in 1.3 lb chubs rather than the typical 3 lb logs. Deer may be brought in for processing during normal business hours. Deer drop-off and pick-up is only available at our Portland location. We accept both whole deer to skin and boneless or quartered deer meat for processing. 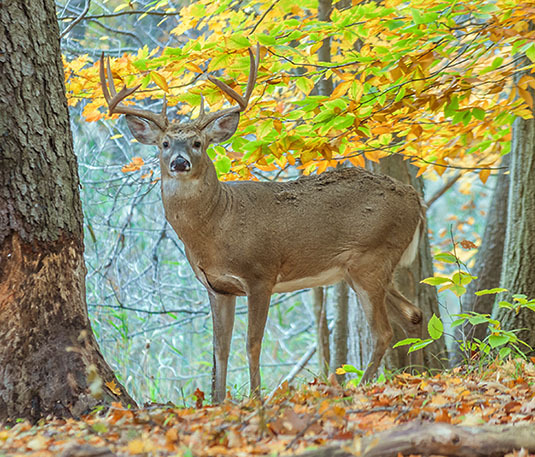 Note: Please do not transport deer meat in garbage bags as they are sometimes treated to reduce odor. Please do not bring meat in garbage bags.